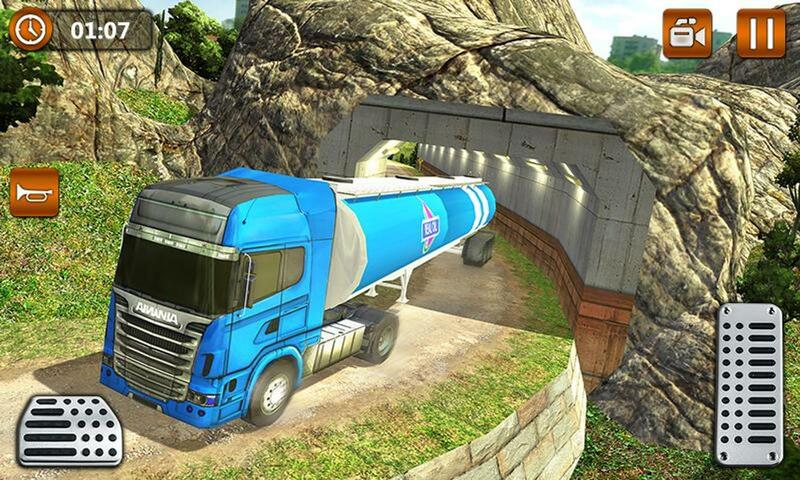 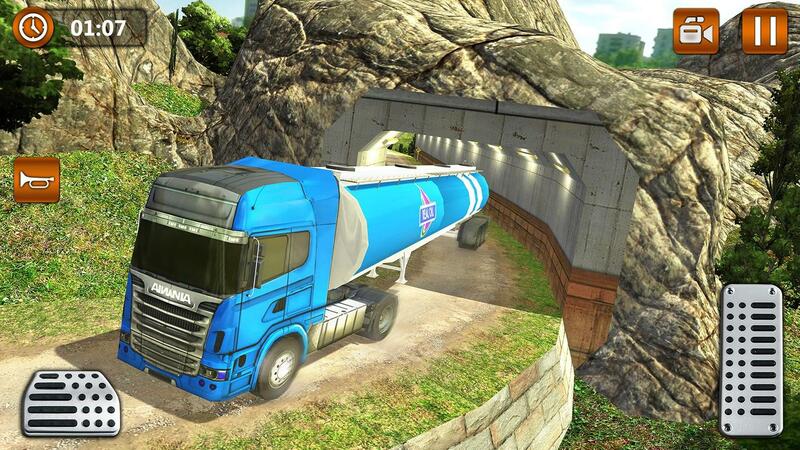 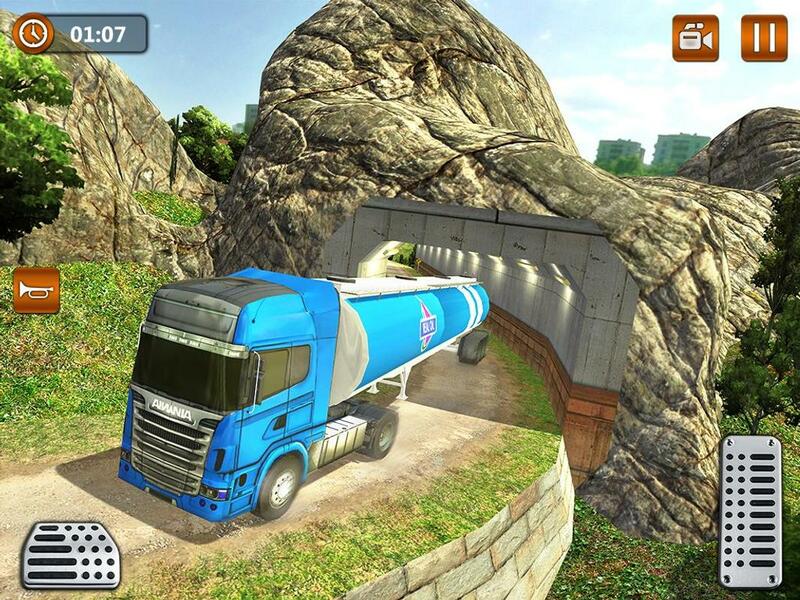 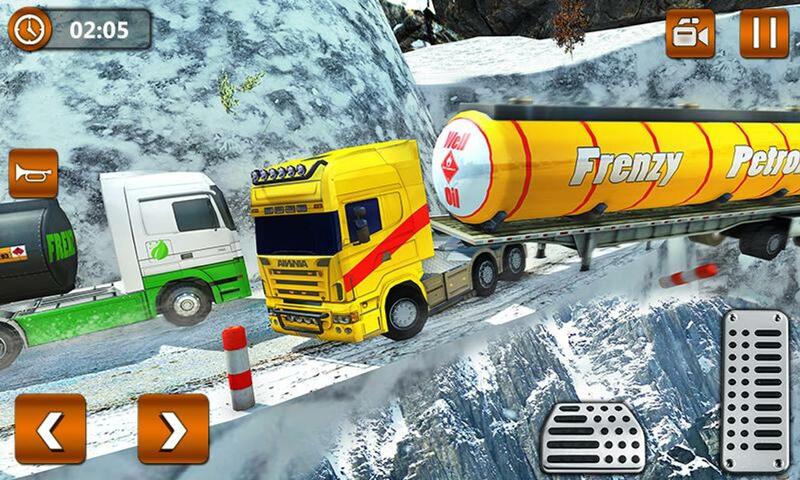 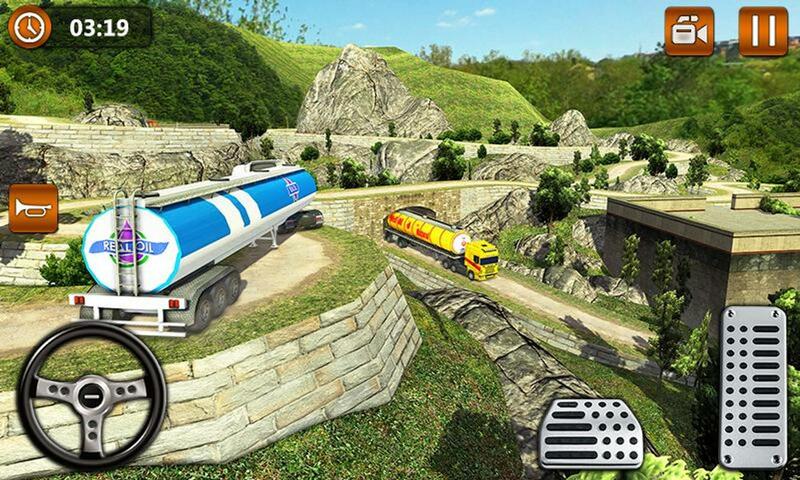 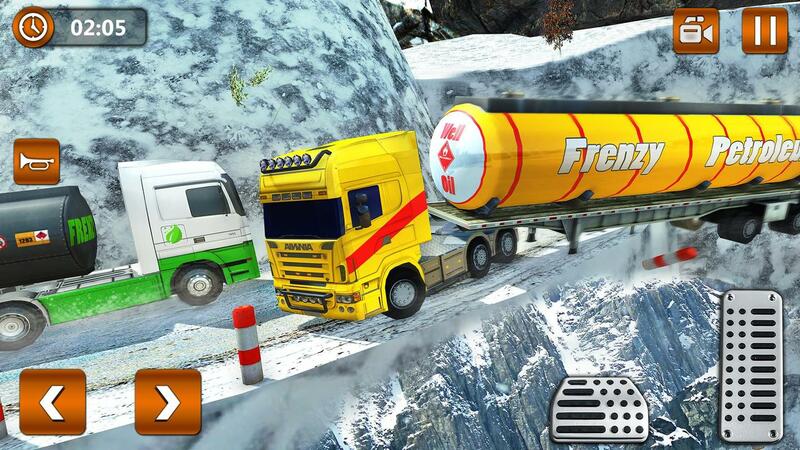 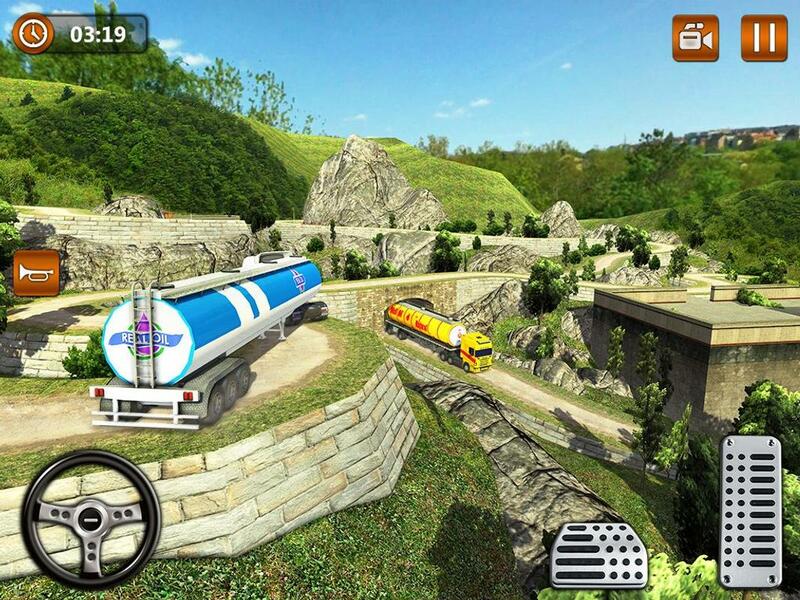 Welcome to Offroad Oil Tanker Truck Transport Driver 2019 Game. 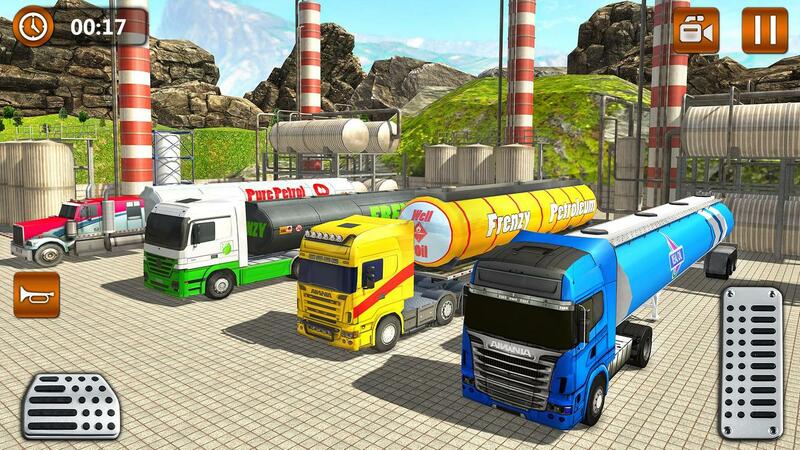 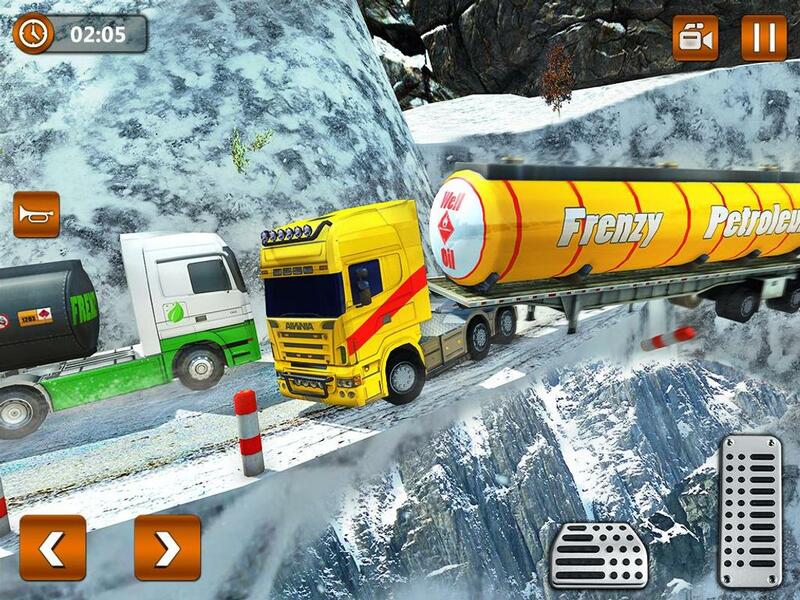 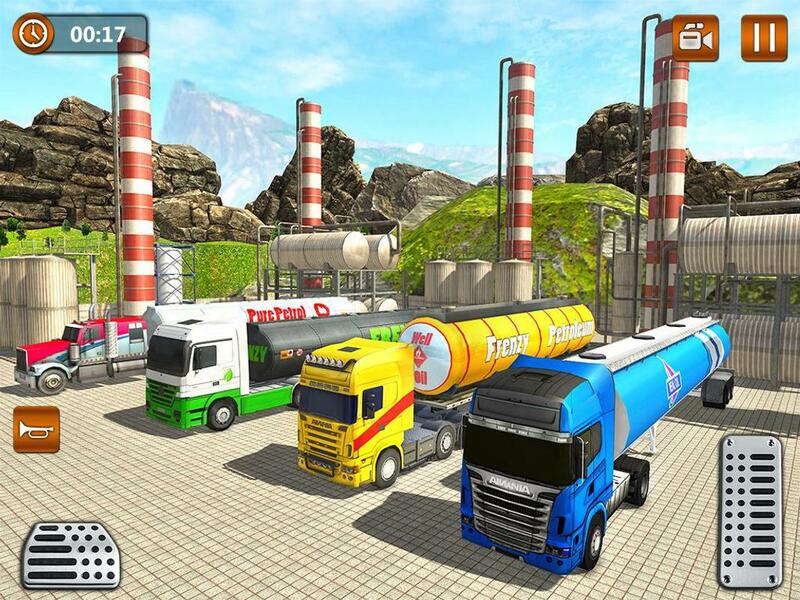 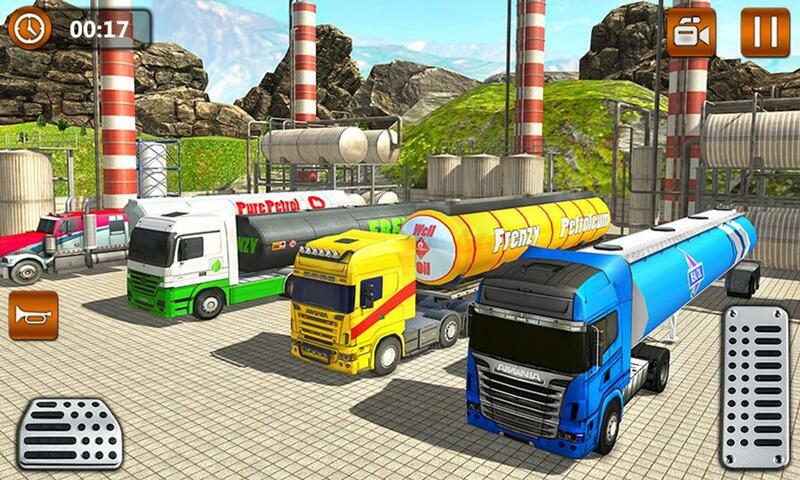 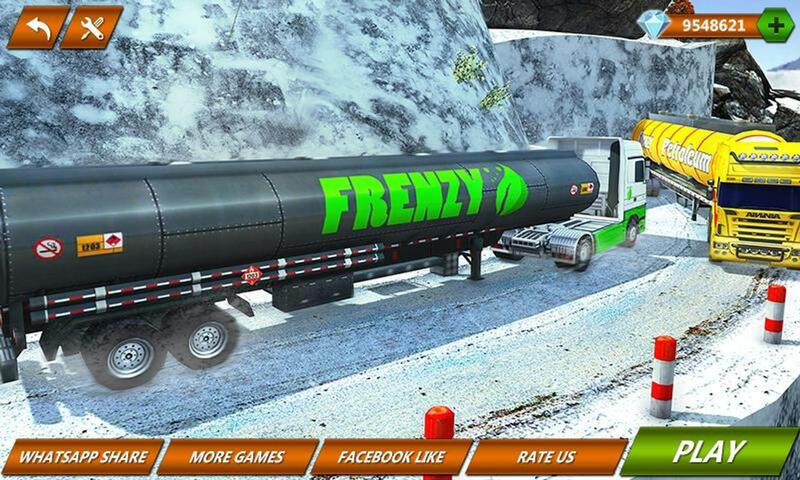 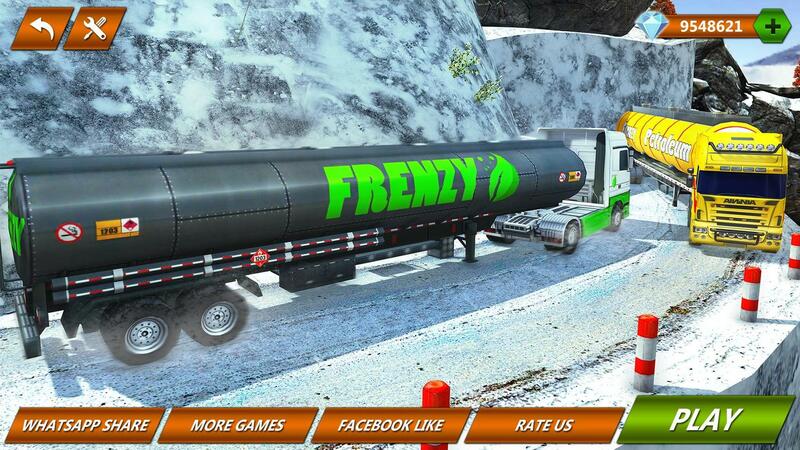 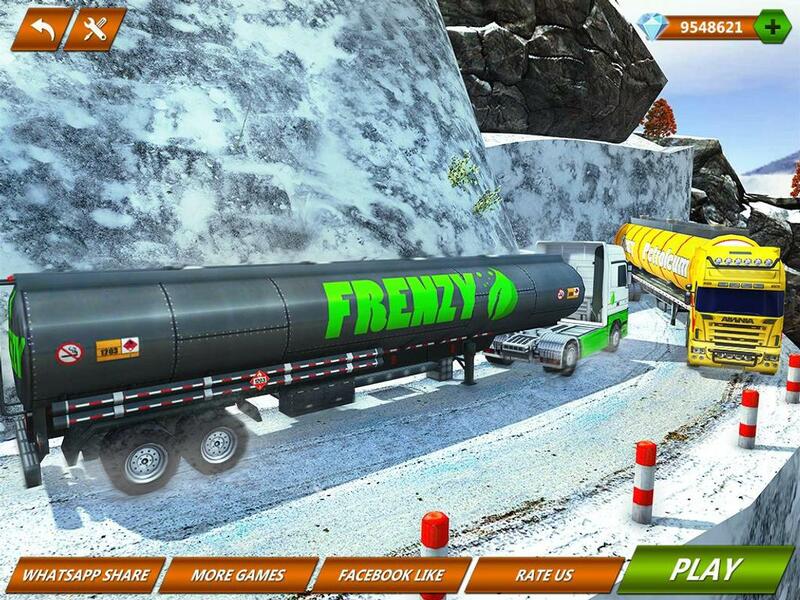 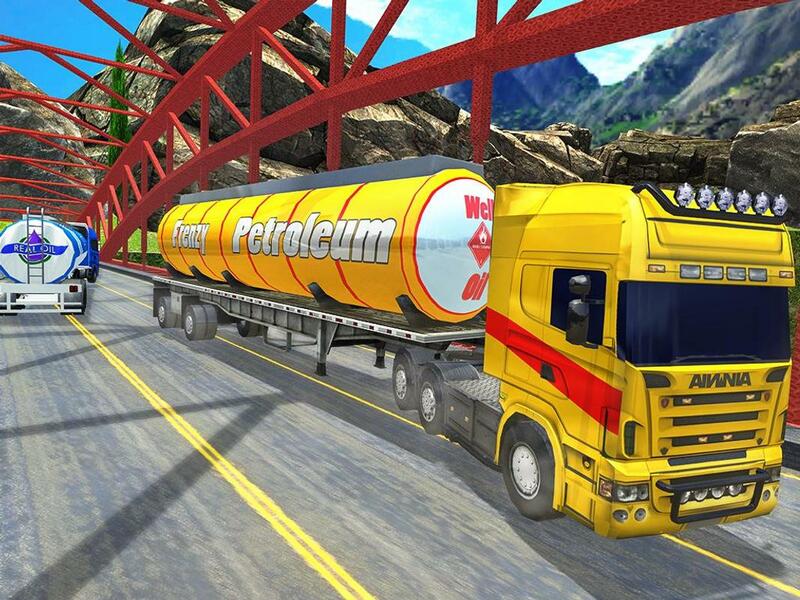 Do you like heavy duty oil cargo truck driving simulator games 2019? 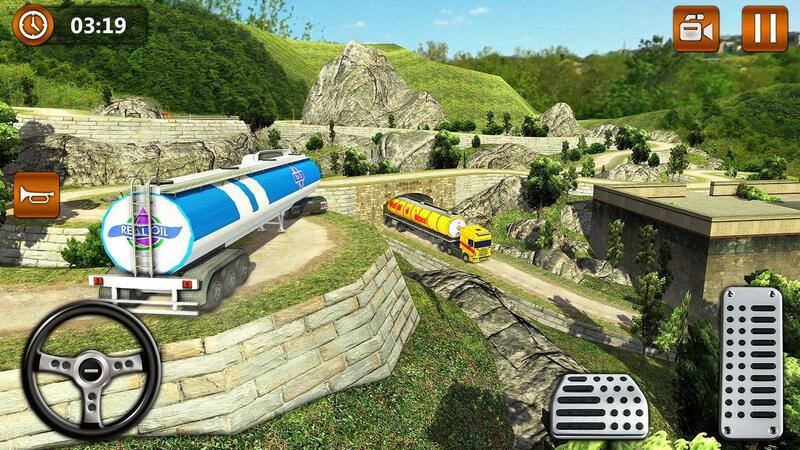 Driving big oil tanker truck trailers on uphill off-road tracks is fun and full of adventure. 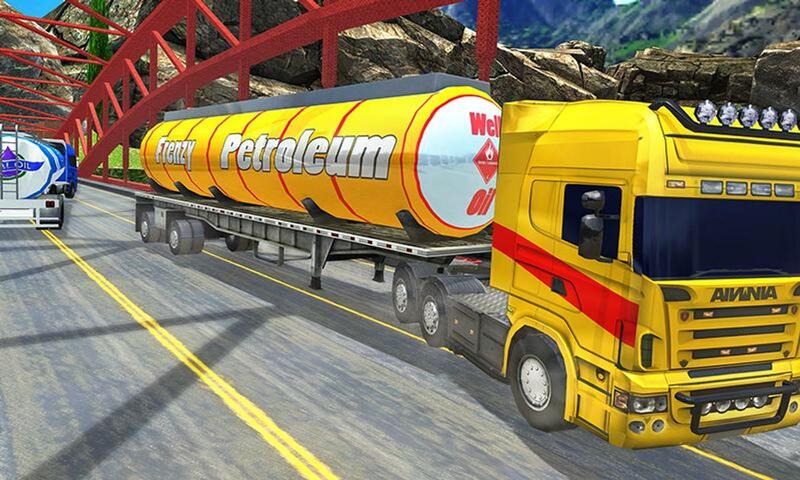 As a pro truck driver 2019, your transport duty is to drive mountain oil tanker on narrow uphill roads and supply fuel at mountain gas stations.